Although Christianity is experiencing a comeback under Putin’s Russia, the relationship between the Kremlin and the Church hasn’t always been trouble-free. Following Karl Marx’s idea that religion is the “opium of the people,” the Soviet Union set out to eradicate organized faith entirely, with the Russian Orthodox Church being its primary target. In the attempt to convert the whole nation into atheism, Lenin and his successors persecuted believers and most members of the clergy, sending Christians to labor camps, removed theology from education, and confiscated the Church’s property. As reported by The Moscow Times, by 1939, of the 50,000 parishes and cathedrals that existed under the Tsar’s government, only between 200 and 300 remained open. Of the many churches that were taken, including world-famous St. Basil’s Cathedral in Moscow‘s Red Square, a significant number were destroyed while others were desacralized and converted into something entirely different. Most of the repurposed parishes were ultimately returned to the Russian Orthodox Church after the fall of the Soviet Union; however, some still operate as museums and cultural centers. 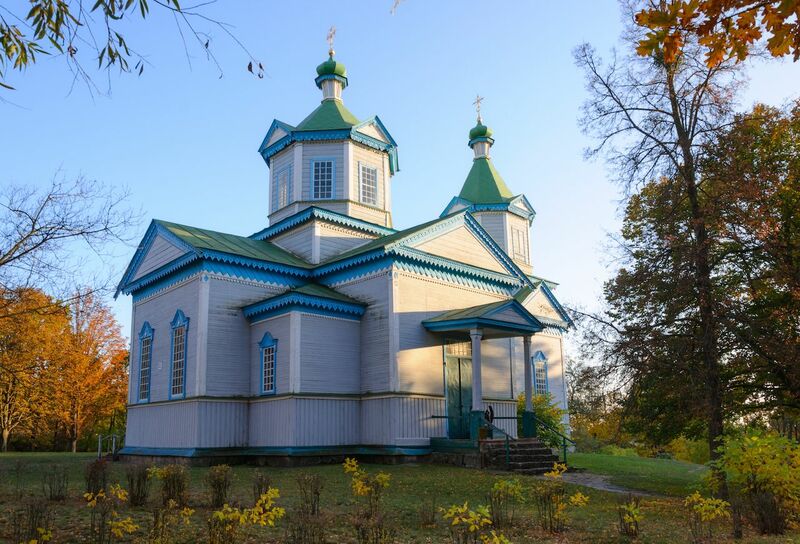 Located in the museum city of Pereyaslav-Khmelnitsky, about an hour away from the Ukrainian capital, is a 19th-century Orthodox church that was converted into the Space Museum in the 1970s. 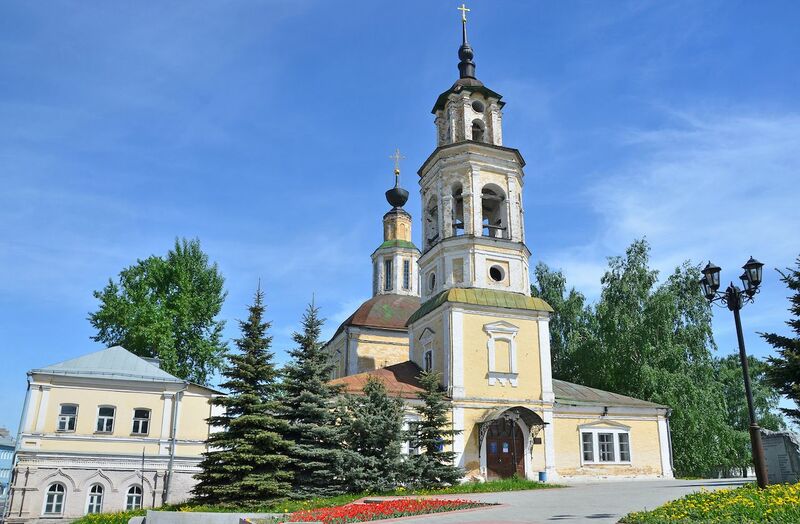 Built near Kiev in 1891, the parish was moved in the 1960s to its current location before becoming a temple dedicated to the new obsession of the time: the conquest of the cosmos. The museum houses items such as a parachute and a helmet belonging to Yuri Gagarin, the first man in space, and a lunar rover, plus an abundance of propaganda material meant to attract the attention of the masses toward science rather than faith. 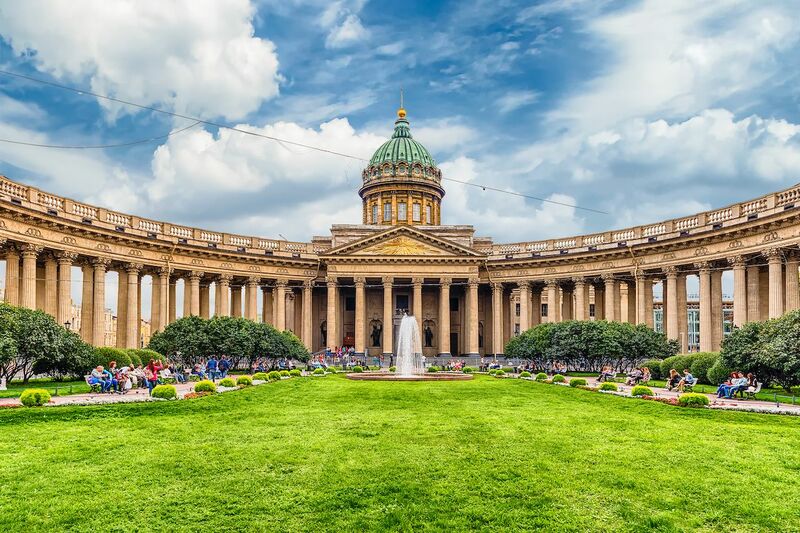 As for many of the churches that were repurposed during Soviet rule, the majestic Kazan Cathedral, situated in the heart of Saint Petersburg on Nevsky Prospect, has gone back to serve its original function as a place of worship. In January 1932, however, the cathedral was shut down by the government to open again 10 months later with the new label of Museum of the History of Religion and Atheism, a structure dedicated entirely to the scorning of Christianity and other beliefs. The building became a tourist attraction so popular that people waited two hours in line to get in, as reported by the New York Times in 1987. It showcased Inquisition torture devices and highlighted the role of priests as collaborators of both the Nazis and the Tsars — ironic, considering that in later years the head of the Russian Orthodox Church himself was accused of being a KGB spy. 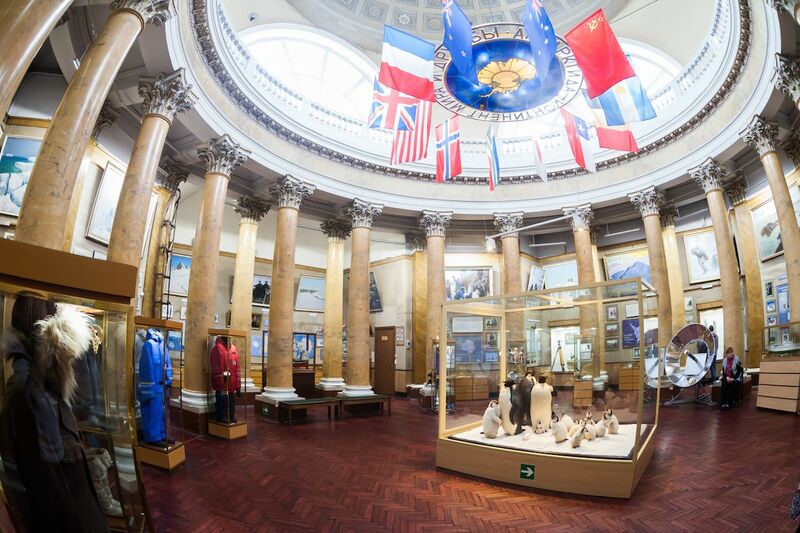 Housed in the former Old Believers’ Church of St. Nicholas built between 1820 and 1838, this one-of-a-kind museum hosts the largest exhibition dedicated to the exploration and environment of the world’s polar regions, with a collection counting over 70,000 artifacts. Opened officially in 1937, the Russian State Museum of Arctic and Antarctic focuses on the discovery and development of the Northern Sea Route and the Russian research expeditions. But if history is not your thing, there are also sections devoted to the flora and fauna of the Arctic and Antarctic filled with stuffed polar bears and penguins, among other creatures. Opened in 1962 inside the building of the 1761 Nikolo-Kremlevskaya Church, this small museum in the city of Vladimir in Western Russia came about when Russia was zeroing in on the exploration of outer space. 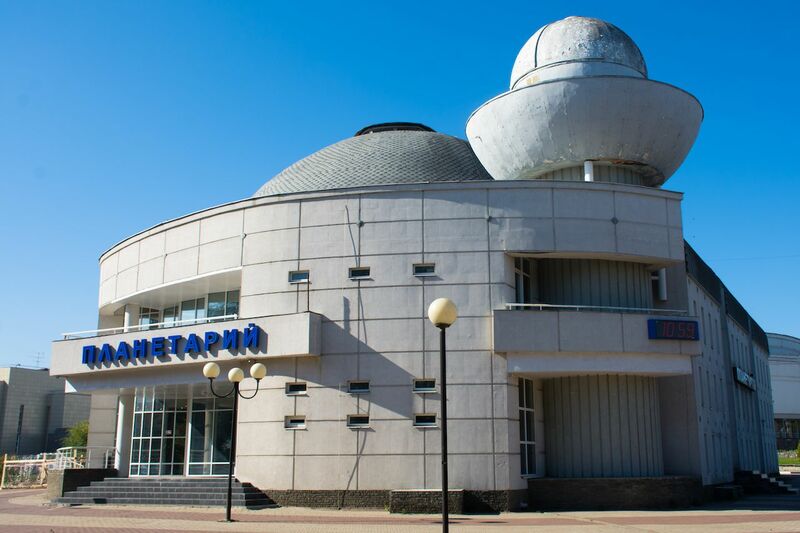 Today, the Vladimir Planetarium still plays an essential role in the town’s education about the universe, offering lectures on astronomy and astronautics, as well as assisting local schools with programs related to history, geography, and ecology. Not all the churches confiscated by the Soviets were transformed into cultural establishments. Some, like the Solovetsky Transfiguration Monastery, founded in the early 15th century on a remote island in the White Sea, had a much darker fate, serving as a concentration camp for dissidents of the revolutions. 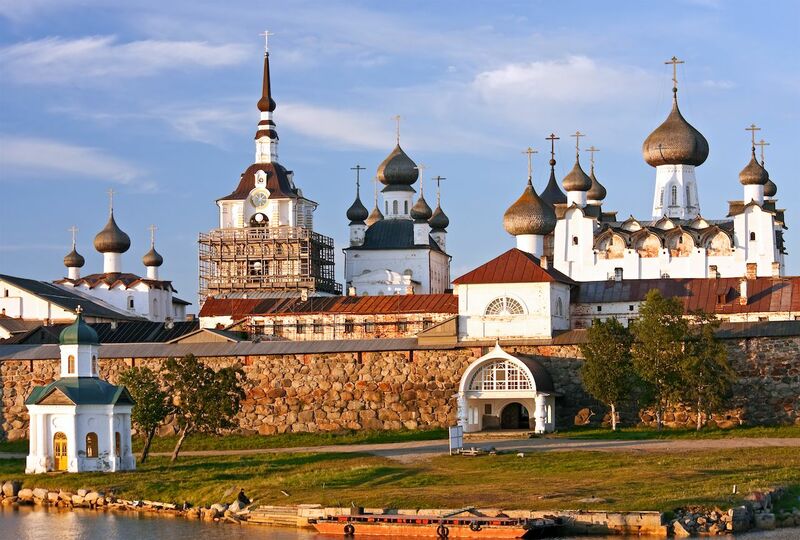 Located on the UNESCO-listed Solovetsky Archipelago, the monastic complex is considered one of the first camps established by the communist regime. The “Gulag Archipelago” opened in 1923 after the government took hold of the ancient fortification, and in the following 16 years, it is estimated that of the 80,000 people that were sent there only half survived. 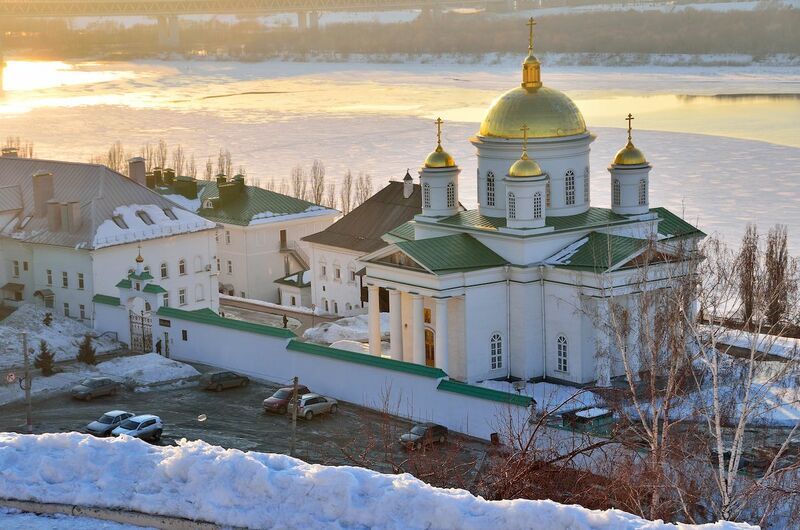 Today, a small community lives on the Great Solovetsky Island located over 900 miles north of Moscow, and it is possible to visit the monastery where monks returned in the 1990s and the museum that recalls the history of the camp. From choirs singing prayers to crowds moshing over punk tunes — when it comes to music, the Saint Anne Lutheran Church of Saint Petersburg has seen it all. Built on Furshtatskaya Street between 1775 and 1779, the building can hold up to 1,500 people, who over the years have entered the structure for completely different reasons. 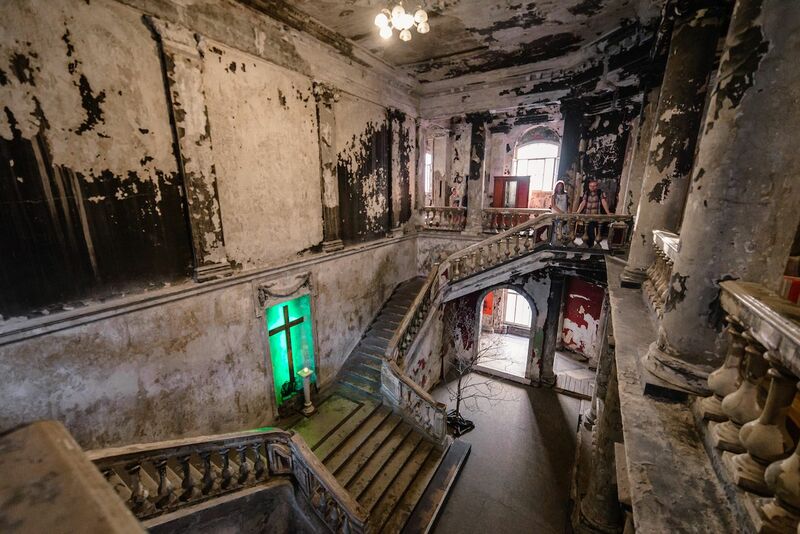 During the Bolshevik rule, the church was converted into the movie theater Spartak, while after the fall of the Soviet Union the same space was used to host rave parties, before becoming a rock club. In 2002, after being returned to the Lutheran Church to serve its original purpose, a fire heavily damaged the building, which remained abandoned for the following few years. Today the partially renovated parish works as a Christian cultural center. The first digital planetarium in Russia was originally housed in the Alekseevskaya Church in the Annunciation Monastery of Nizhny Novgorod, between Moscow and Kazan. After 57 years, on December 5, 2005, the building was returned to the Russian Orthodox Church to restore its religious service. The planetarium was moved to a newly erected structure celebrating the 50th anniversary of the launch of Sputnik 1, the first artificial satellite sent into space. The new building is not as pretty but looks much more like what’s you’d expect from a planetarium.